Xena is 1 1/2 -2 years old, spayed, microchipped and up to date on vaccines and weighs around 65-70 lbs. She is housebroken, good with kids, but needs to be the only dog, and no cats. Xena loves to run and play and will need an active family. 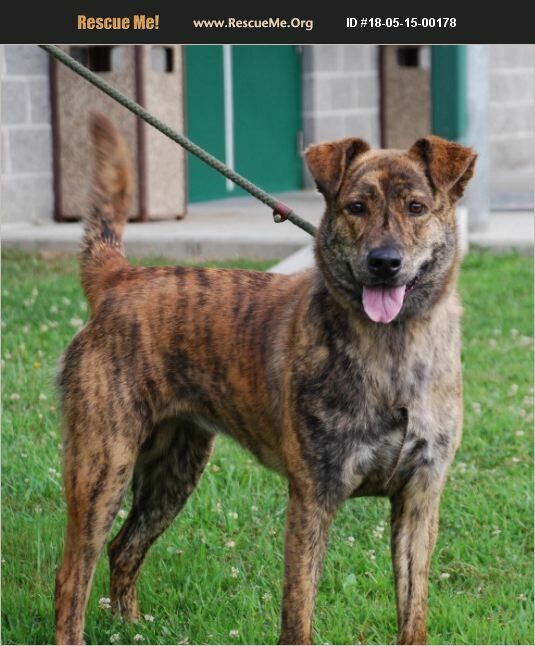 Please contact Paws of SWVA if you are interested in this beautiful, high spirited girl!